Great concept, lukewarm reception. Were people still convinced they needed laces to provide lockdown? The Nike Adapt BB is dropping tomorrow and the shoe’s slowly convincing everyone that they don’t need laces to get a lockdown fit. But what about the Air Jordan 33? 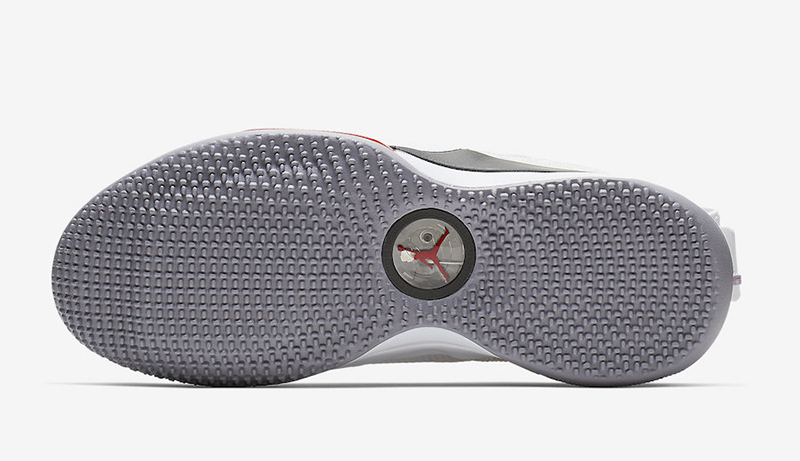 The shoe practically works the same way, but with the FastFit technology to keep you locked down. 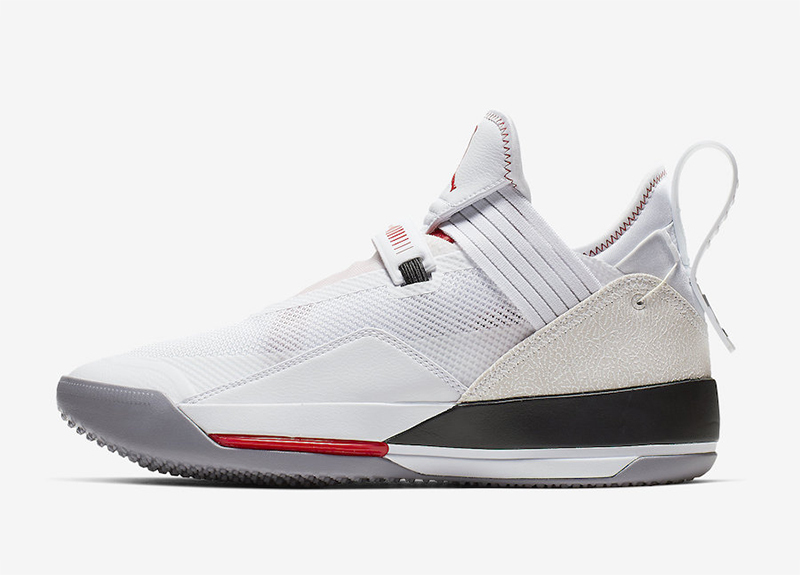 While the shoe was met with lukewarm fanfare, the Air Jordan 33 SE aka the Air Jordan 33 Low, is slowly changing the perception. 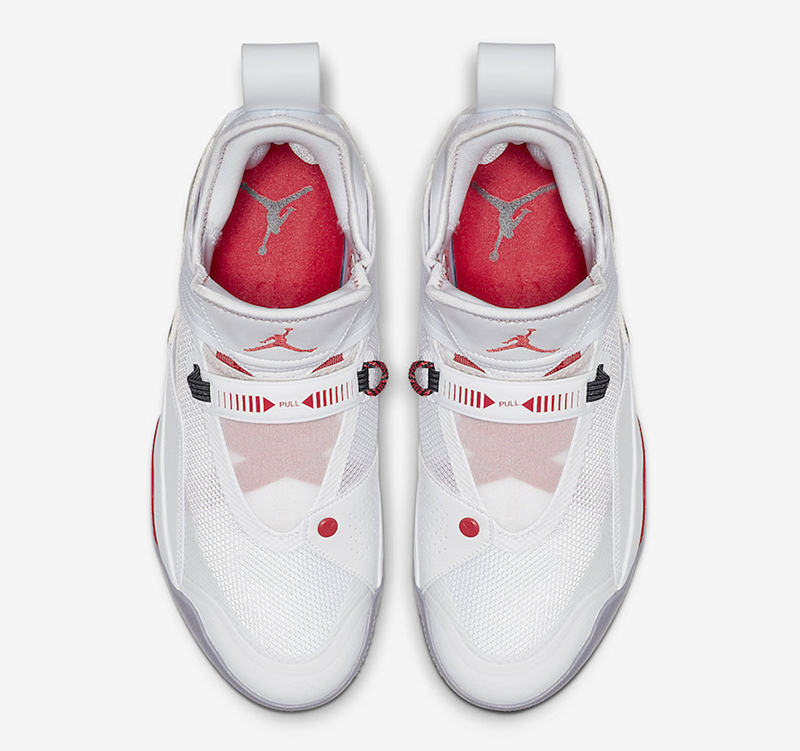 As a low top, the Air Jordan 33 SE looks to correct the “mistakes” of the 33. With the elastic tongue in place and low top-style construction, the FastFit technology now seems more appropriate. 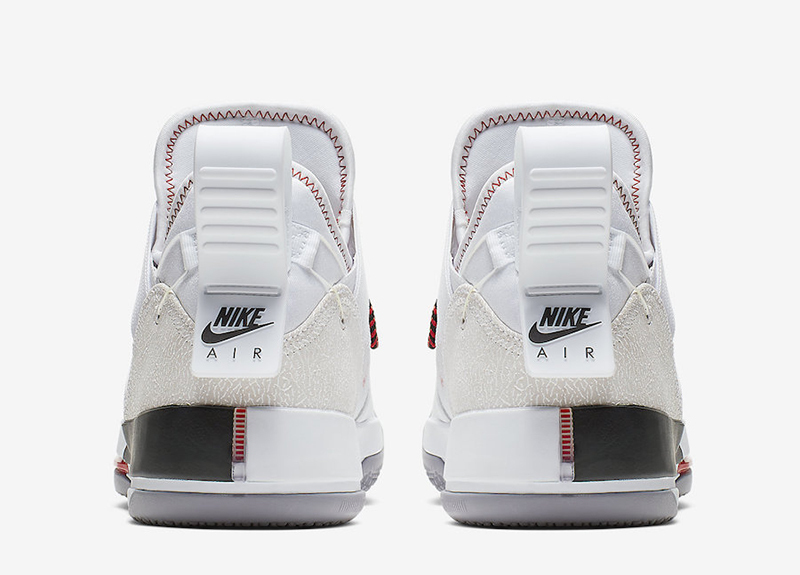 The subtle elephant print along the heel panel as well as the black/grey midsole/outsole reminds us all of the Air Jordan 3. 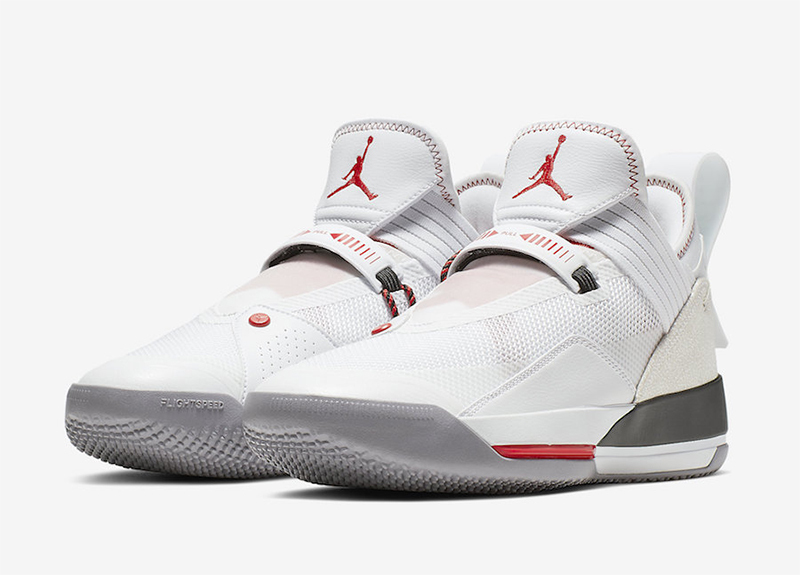 Whether you decide to wear this on the court or off it, the Air Jordan 33 SE looks to be a winner this summer. 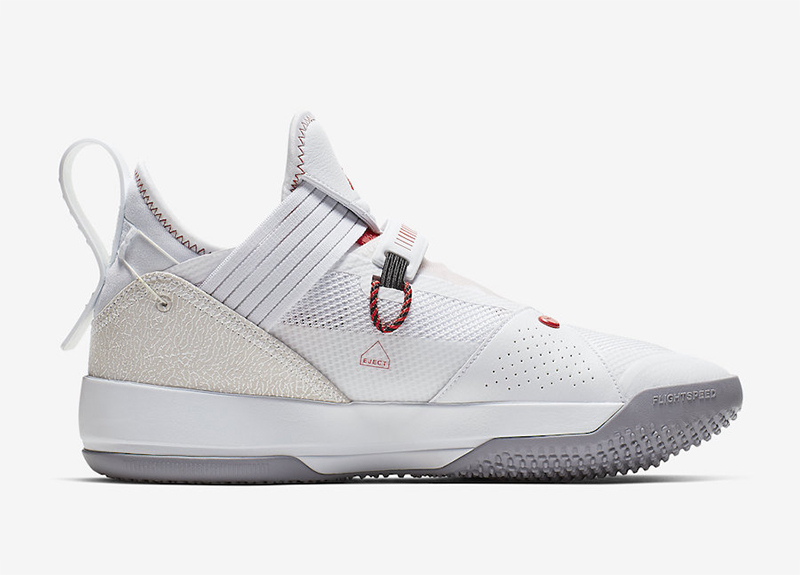 The Air Jordan 33 SE PF ‘White Cement’ drops today, April 4th at Nike Forum (Robinson’s Magnolia) and Capital (UPTC/Glorietta/Trinoma). The shoe retails for Php 9,895.